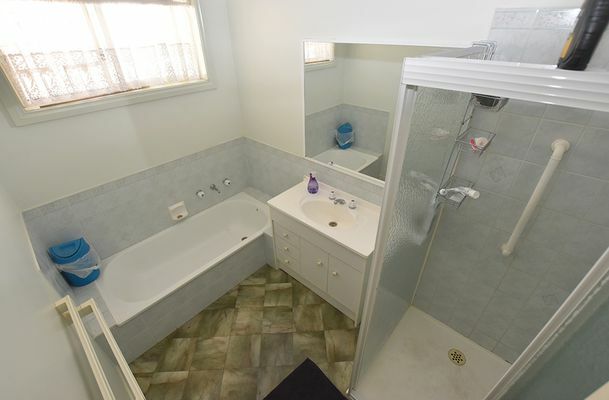 This neat and tidy 3BR BV home would be a great starting point for the first home buyer or investor alike. 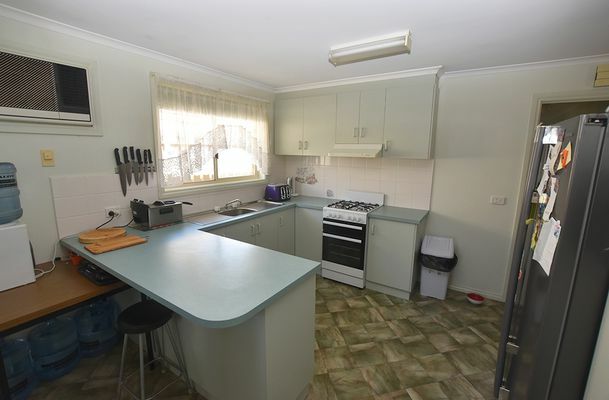 The open plan kitchen, dining lounge area is light filled and spacious suitable for family living. 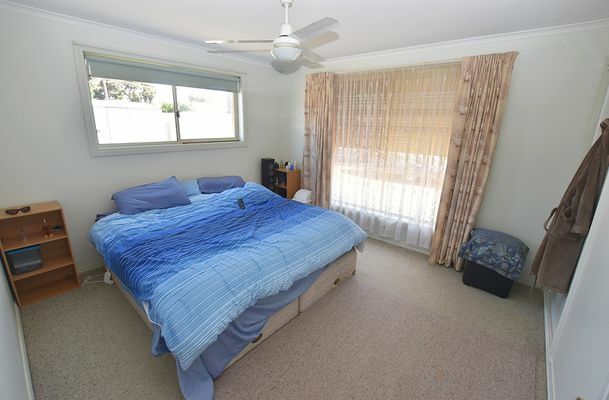 There are 3 good sized BRs all with BIRs and ceiling fans. 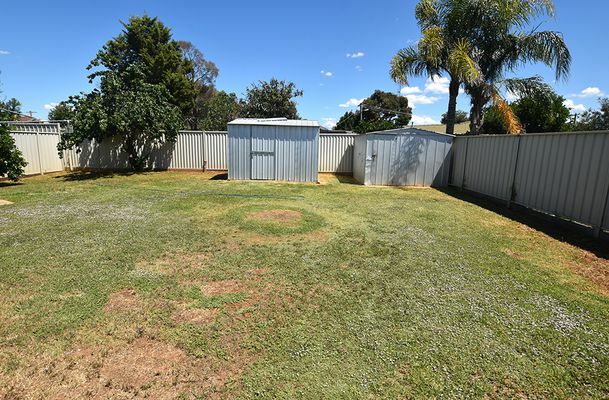 The gardens are securely fenced and easy care with garden shed. 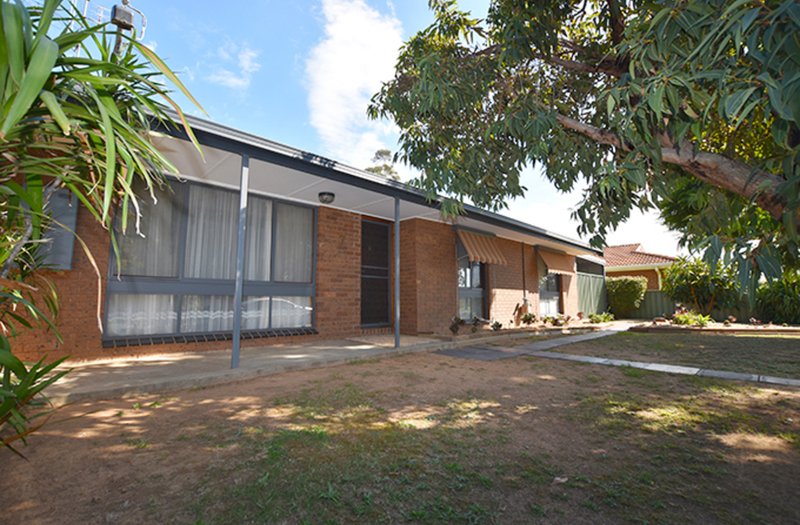 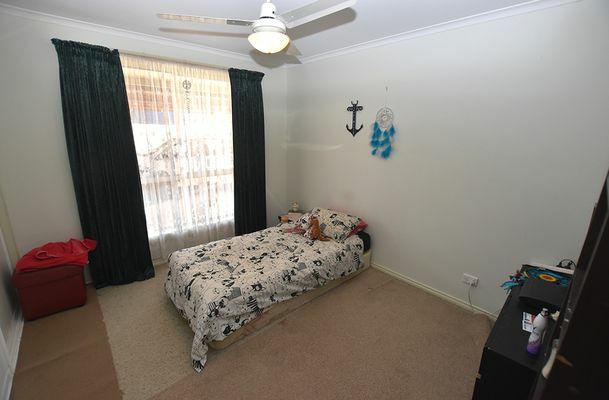 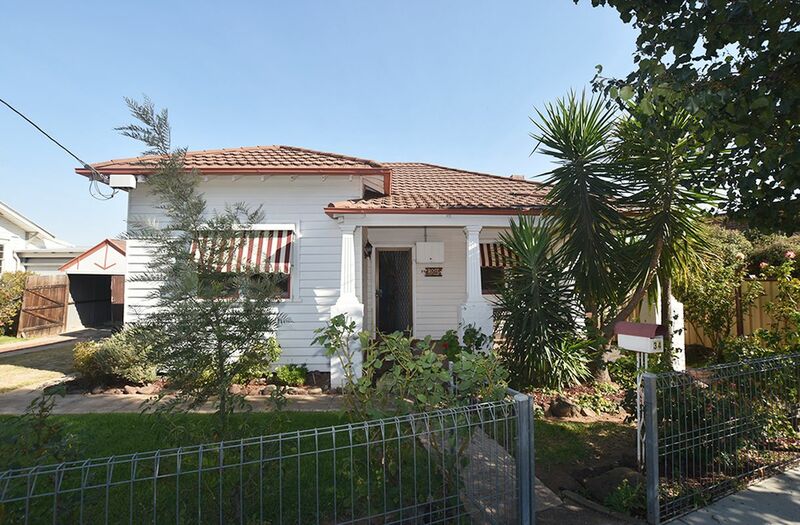 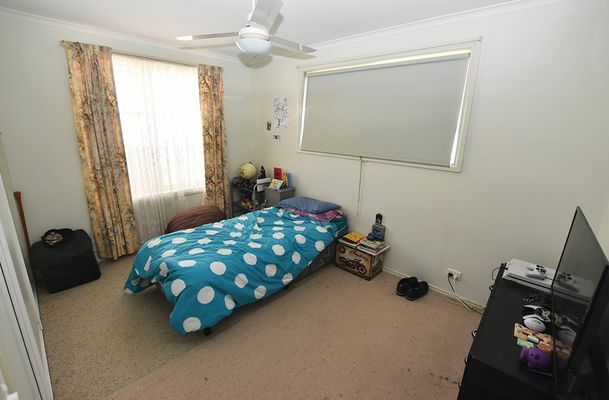 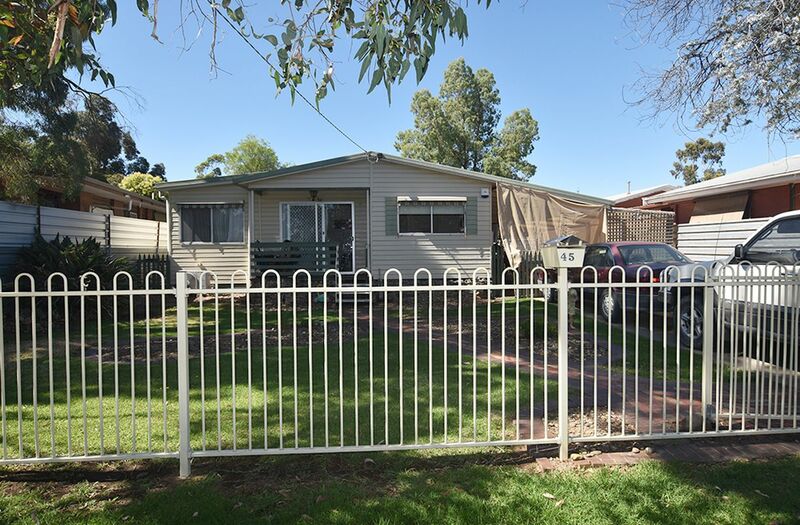 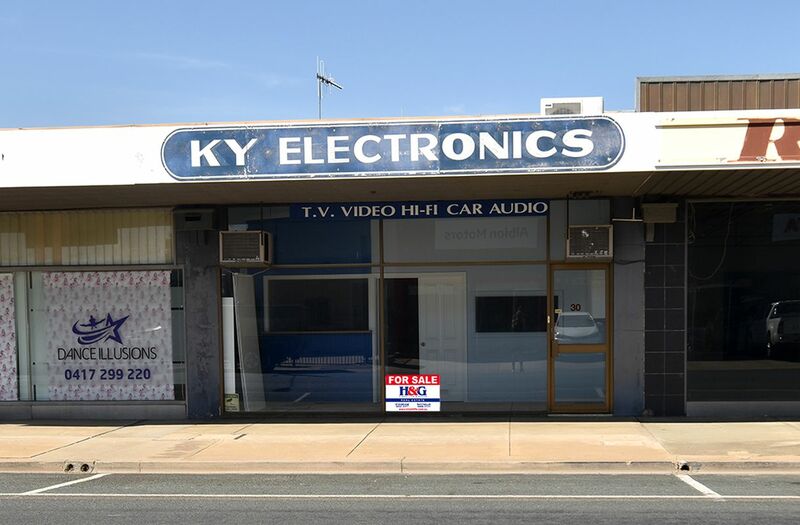 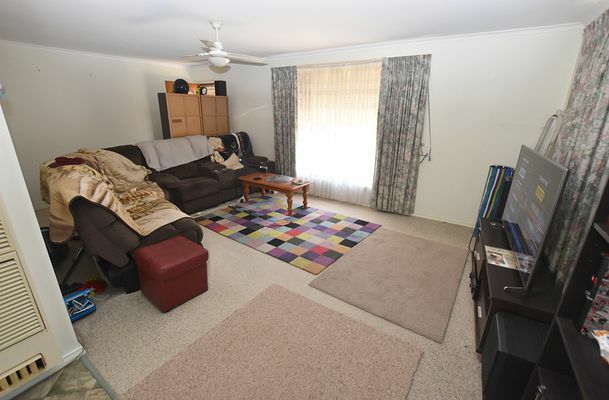 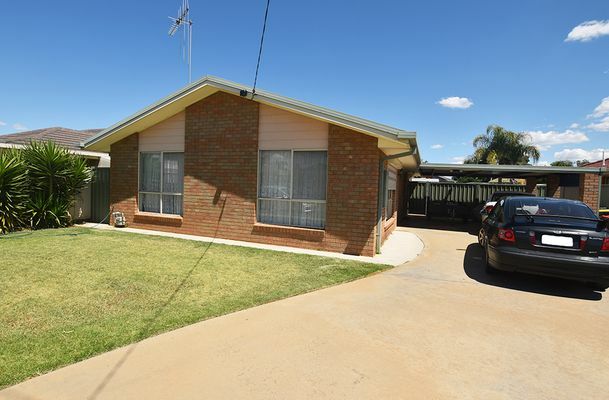 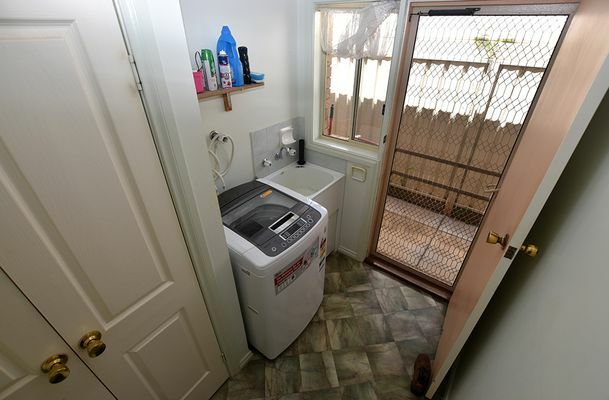 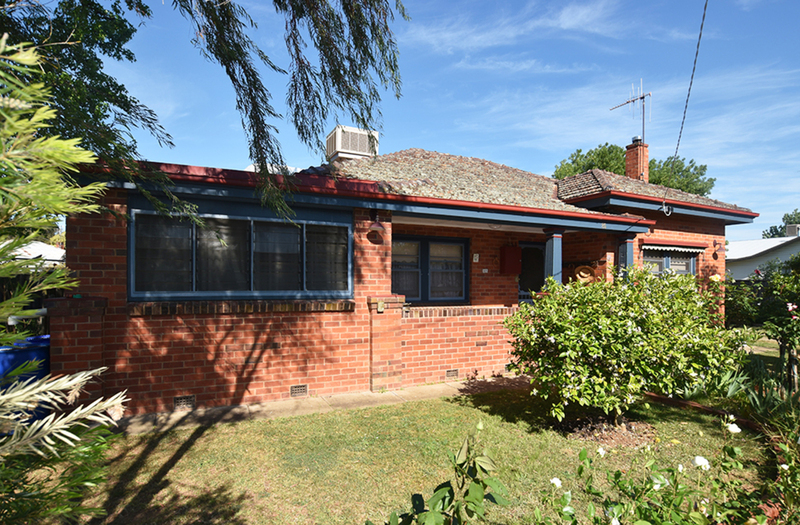 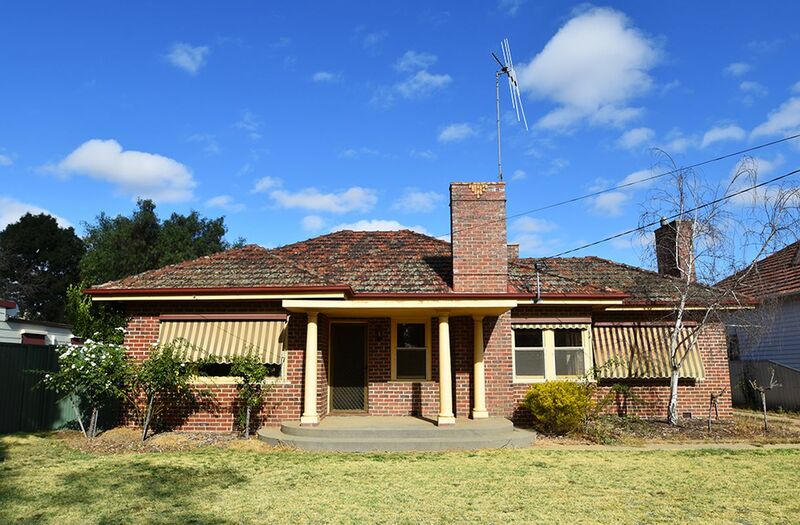 Currently tenanted to a long term quality tenant paying $235 p/w.